September 29, 2013. Turned up to 11. Where'd he go? Where'd whooo go? We know you're looking for the Dangah Zone. Thanks to all for making it a fantastic day! 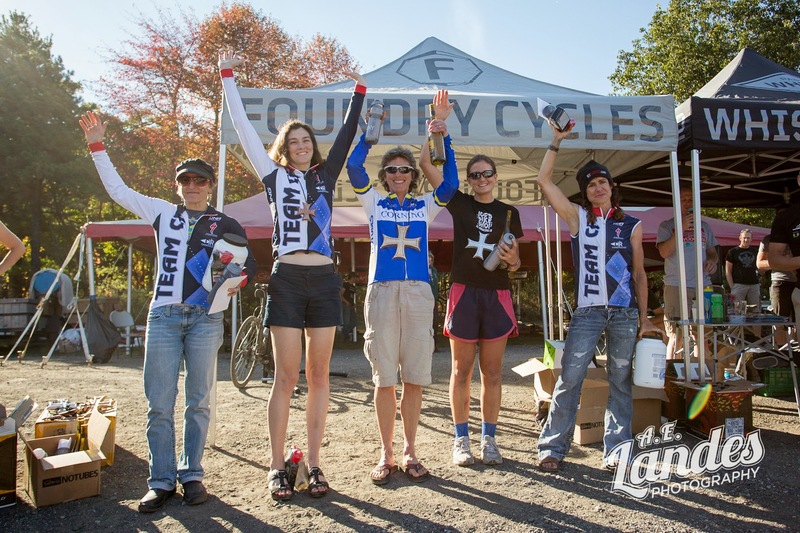 Cole House (616 Fabrications) and Ruth Sherman (Corning/NoTubes/Swan Cycles) won the Stan's NoTubes Foundry Cycles Iron Cross bike race in Michaux State Forest, Pennsylvania, on Sunday. In its 11th year, Iron Cross delivered an epic 68-mile day of endurance cyclo-cross racing over gravel roads, rocky singletrack, ATV trails and pavement. 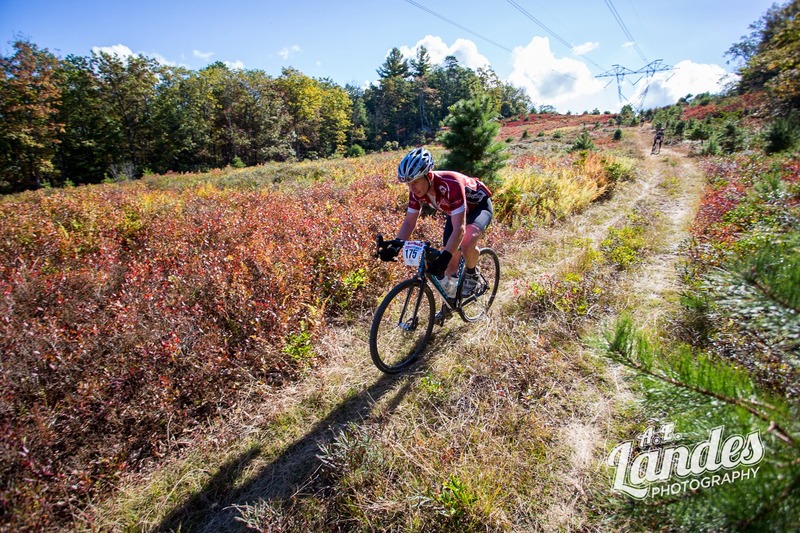 Racers competed in perfect trail and weather conditions, with sunny skies and comfortable temperatures all day. Racing in his first-ever ultra 'cross race, House made two decisions that helped him toward victory: he previewed several sections of the course, and he decided to race a mountain bike. I had no idea what to expect. I have never done this race, said House. "I came out early to ride a couple sections, and I actually drove the road sections. That paid off big time. There was so much climbing - if you don't know how long it is mentally, you can kind of give up. If you know where you are, it's a big advantage." House opted for his mountain bike upon the advice of others. "Some said it was pretty rocky. On the road sections, 'cross bikes had a bit of an advantage, but you could draft and not do too much work. 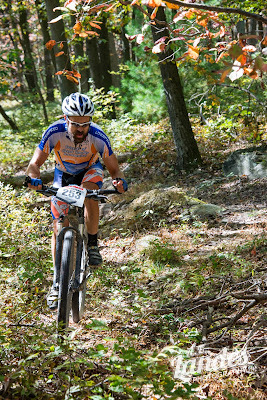 Racing my mountain bike was how I got my gap for the win - on the trails. I knew that was where I had to push it." The course began with a rocky prologue loop before heading out for the first of two different, much longer loops. House got a good start, but after backing it off the pace of the initial leaders, he ended up making a wrong turn during the first singletrack section. As he realized his mistake and made the correction, two groups of top riders passed, and he had some work to do to catch back up on the next road section. House regained the leaders heading into the infamous hike-a-bike section, where the decisive split would occur. When they had said 'run-up', I was thinking we were going to run up a little rocky hill. Instead, we ran up a cliff. That was shocker, said House, who had not previewed that portion of the course. A group of four, including House's teammate Mike Simonson (616 Fabrications), Cole Oberman (Breakaway Bikes.com/The Gunshow v2.0) and Adam Farabaugh (Garneau-Quebecor Pro Cycling Team) emerged as the leaders after the grueling hike-a-bike and the subsequent aid station #1. They worked well together for a bit to keep their advantage, but the repeated, hard climbing was still to come after the half-way point following aid station #2. Oberman pushed the pace on the climbs and got away. Only Farabaugh could bridge up to him, while House and Simonson suffered a bit behind them. House was climbing better than Simonson, but held back briefly with the initial hope that he and his teammate could work together to reel in Oberman and Farabaugh. 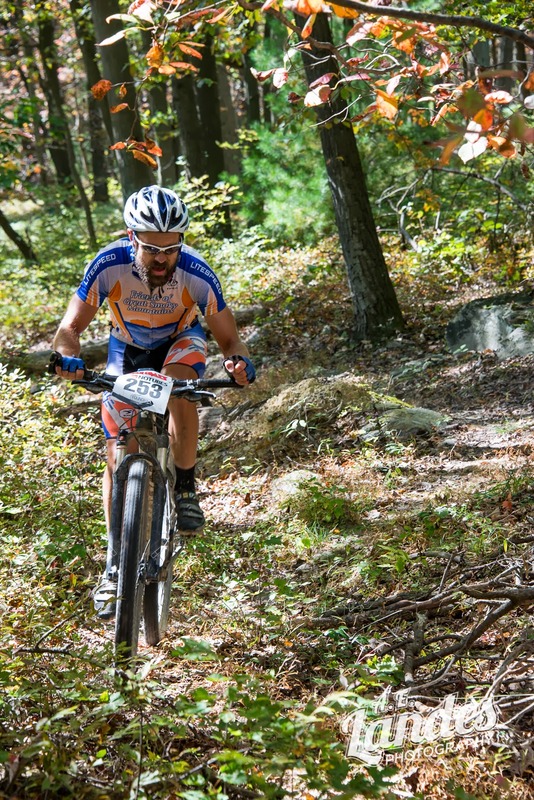 "Mike was suffering, and I knew the descent, so I went for it and I caught them just before Bunker Hill Road," said House, who made his move on his two rivals in the second major singletrack section of the day. 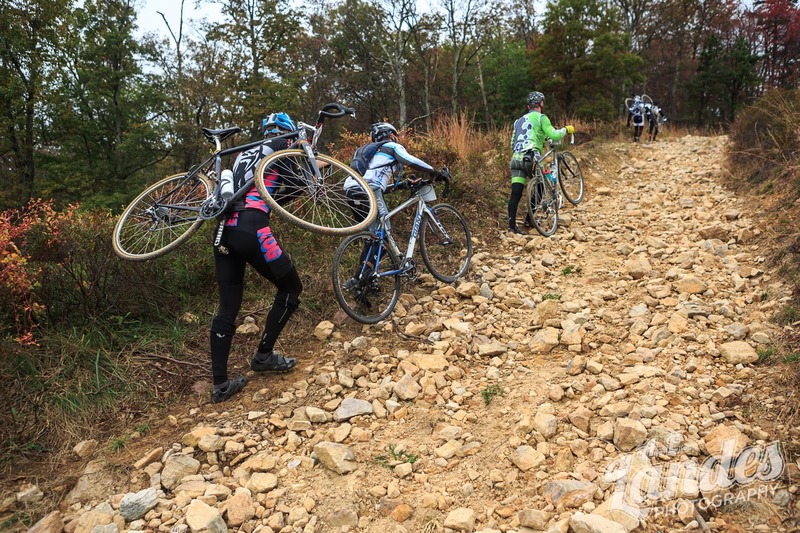 Although it was not as rocky as earlier singletrack, several logs and a steep climb made the section more challenging for those on 'cross bikes. I just popped over those logs, said House. "That's where a mountain bike really paid off, and I got a gap of a minute there over the other two. From there, I went all out." Alone at the front, House was surprised to see Farabaugh later in the race after the Farabaugh had missed a turn. From then on, it was damage control, and I knew I had a good chance of winning, said House, who finished in 3:59:52. "I didn't want to blow up or lose it in the last part. 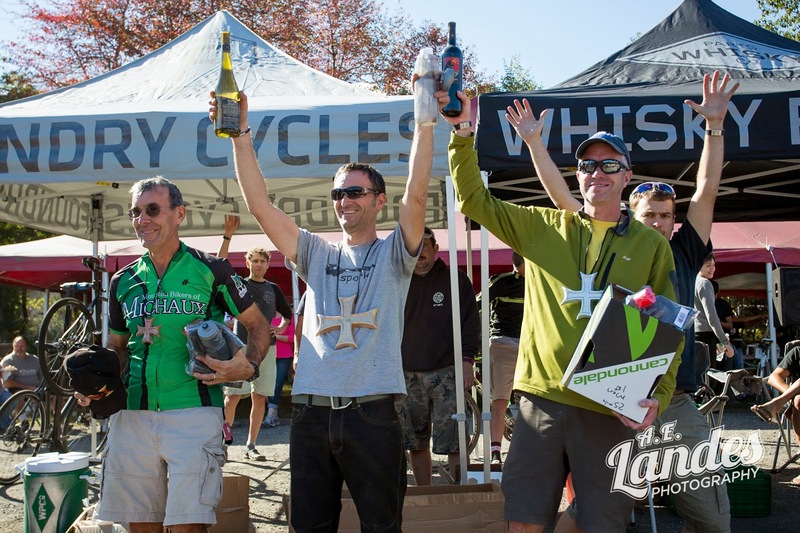 I rode my pace and made sure no one was catching me, and I pulled off a win." Behind House, Brian Toone (Friends of the Great Smokies (FGS Cycling)) was making spectacular forward-progress up through the field. Toone was with the leaders on the prologue, but got dropped on the first technical descent of the first big loop. "I accidentally came unclipped and couldn't get back in, and so I had to run down one of the descents." Toone chased with Masters 40+ eventual winner Ron Glowczynski (BikeFlights.com) to catch leaders just before the hike-a-bike. By the top, he had made a four-man chase group just behind the four-man lead group. I ended up on the big climb thinking I should go as hard as possible because I'm not as good on the singletrack, so I went as hard as I could and left the guys I was with, said Toone. "From there until the end, I was by myself, and I ended up catching three of the lead guys to take second. It was fun. I loved it. The ATV trails were so fun on the descents. It was so fast." Toone finished 3:08 after House. Oberman, Nathan Goates (Round Here Racing) and Simonson rounded out the top five. Women Michaux local Cheryl Sornson (Team CF) was off to a fast start with teammate Selene Yeager (Team CF) hot on her heels. 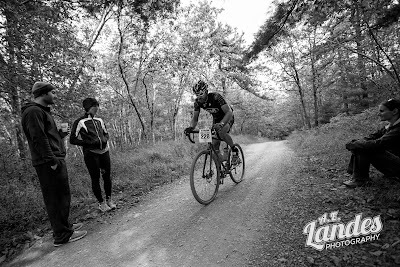 However, Sornson flatted on a gravel descent early in the first half of the race. One of those sharp shale pieces caught my tire and cut it almost in half, said Sornson. "Fortunately I had a number plate from my last race that was Tyvek, so I was able to boot it. It was still sticking out, but I was able to limp back about 10 miles into aid station #2." When Sornson flatted, Yeager took over the lead, but while racing with a group of men, she went off course. "Right before we were going to come toward aid station #2, we asked a moto which way, and he said straight so we went straight. We went four miles off course," said Yeager. "I didn't see the arrows - I will own it, I'm bad at that. I had good legs today from the time I woke up this morning, so I was disappointed." With favorites Sornson and Yeager no longer in front, Stephanie Swan (Team CF) was in the lead until Ruth Sherman caught and passed her. I had about 30 seconds and I did my best to stay away, but Ruth had the better climbing legs and caught up around mile 50. She continued at a fast pace and got away from me at mile 60. I left it all out there and rode as well as I could, said Swan. Sherman was in the lead, but she didn't know it until she finished. Somebody told me Cheryl was out, but I had no idea about Selene, so I assumed I was in second or third most of the way, said Sherman. "I was by myself a lot which always makes me nervous because I'm afraid I might go off course. I did the race four or five years ago, but it was a different course." Carla Williams (Joe's Bike Shop Racing Team) and Swan chased Sherman. I was pretty much by myself until right at the end, said Williams. "I was riding in third until near the end when I passed Swan and came up on Ruth near the finish, at the end of that last climb." Williams rode most of the race in her small front chain ring, after breaking her front derailleur on the prologue. "I could get up all the hills ok; it's just that some of the straight aways were a little tough," she said. Swan finished in a time of 4:49:07. "My race was long and grueling and a little luck played into it with the top two women having issues, but I'll take it. It was a fun course with a difficult finish," said Sherman. Sornson was able to get a new tire from neutral support at aid station #2. Not knowing that Yeager had gone off course, Sornson was surprised to see her rolling into the aid station as she was about to roll out. The two teammates paired up to begin an epic chase. She and I rode together to work and work. We were kind of with each other and kind of against each other, and we almost caught the top girls, but it wasn't enough. Selene was on fire today - she was climbing awesome. Yeager rolled in for fourth place, less than two minutes off third and just over five minutes off first. Sornson was fifth. 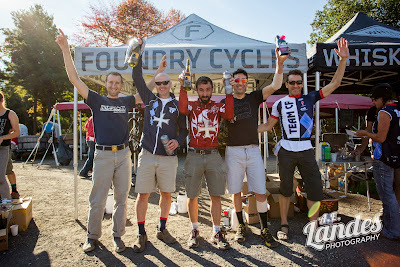 Daniel Rapp (Toasted Head Racing) won the singlespeed men's category in 4:19:54, ahead of Gerry Pflug (Team CF) and Stephan Kincaid (SSCXWC13Philly and Stan's NoTubes). Today's race went well, said Rapp. "I was apprehensive about the race and changed my gearing at about 6:00 am this morning to make it a little harder. I think it paid off. The gear hurt, but it was ultimately the right decision." Rapp switched from a 36x18 to a 36x17. Unfortunately, some of my competition had some rough luck, so I capitalized on that, said Rapp. One pre-race favorite, Gerry Pflug, flatted early in the race, though later rode himself back into second place. Another favorite Kincaid crashed hard on a fast descent. "Thirty miles in, I realized there were just five of us. Figuring out who was where, I turned around to look and a hit a pothole and flew off my bike just before we got to aid station #2," said Kincaid, who cracked his helmet, briefly blacked out and initially felt a little dizzy after the incident before he collected himself enough to decide to keep racing. 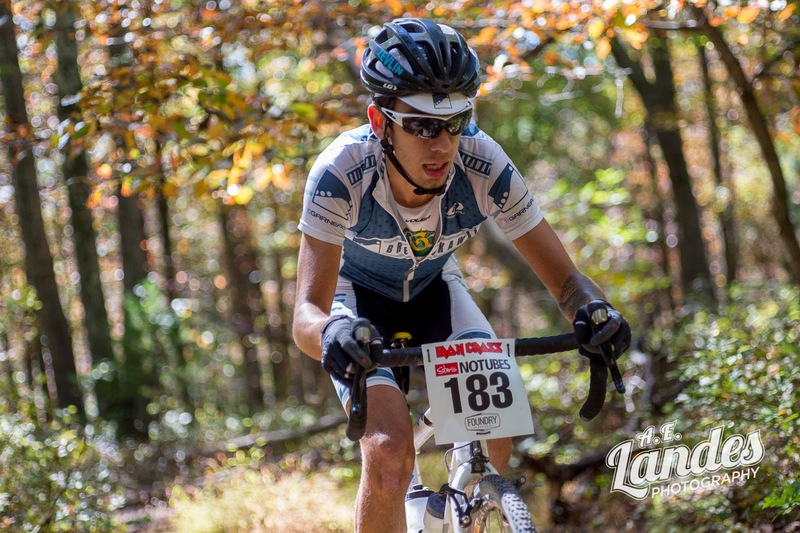 My biggest disappointment about the whole thing was that I crashed Madison Matthews (The Bicycle Shop / MBR / Maxxis), who won the U25 category at the Trans-Sylvania Epic, said Kincaid. "A top 10 result for him would have been great for his resume." Kincaid went on to finish third. Matthews, who crashed into Kincaid, broke his bike and had to withdraw from the race. Matt Ferrari (FreezeThawCycles) and Roger Masse (Team CF) rounded out the top five. 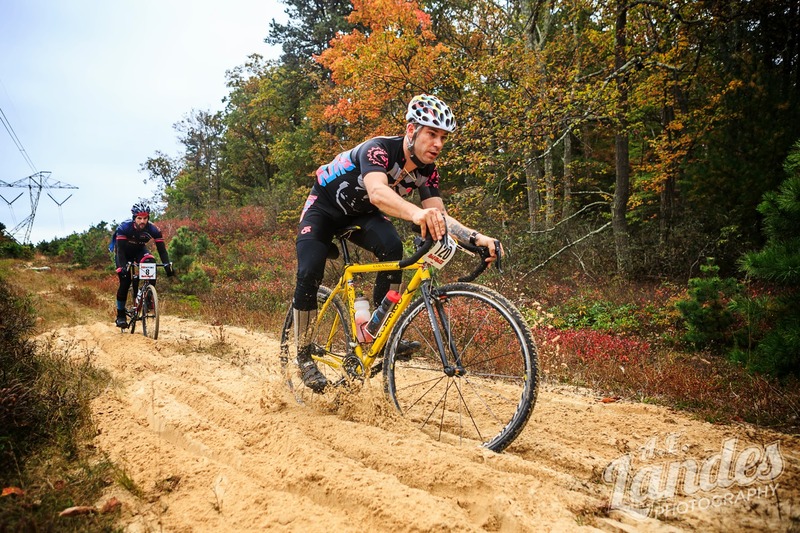 Racing his fifth Iron Cross, Ron Glowczynski won the Masters 40+ category. With the new course, I had no idea what to expect. It was all the same elements, just mixed up in different orders. The last section was tough, said Glowczynski. "Everything for the later part of the race was all new. There was a lot of climbing back up to the finish." Glowczynski worked his way into the lead by picking off the three men who were in front of him. Once he got to the front, he decided to play it conservative and race his strengths. The last man he caught was Garth Prosser (Specialized Factory Racing/ Ashford Surgical/ Pura Vida Adv), who had stopped to change a flat tire. When I caught Garth, I was feeling good. He was maybe three or four minutes into his flat change, and I thought, 'Well, he's my best friend, so I guess I'm going to have to go for it.' I stayed away. I really like descending, and I just let it go on the descents. Glowczynski finished ahead of Jesse Kelly (Team CF) in second, Alec Petro (Corner Cycle) in third and Jake Wade (Toasted Head) in fourth. George Ganoung (ABRT) was fifth. Summing up the day of racing, Glowczynski said, "I enjoyed the race - regardless of the fact that I won. It was different - they changed things up a little bit. It's always fun to come out and do this race." What a wonderful day on Sunday at NoTubes - Foundry Cycles Iron Cross XI! 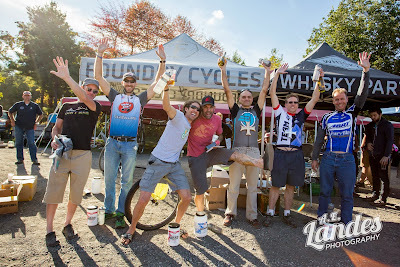 Thanks to all who came out and to the incredible staff of volunteers and members from the Shippensburg Cycling Team and Mountain Bikers of Michaux clubs who helped throughout the day. Some pics from the day and podium for you! The following is a copy of the pre-race email that went out to all pre-reg'd racers. Those of you reigistering day-of might want to give it a read too. Day of Reg will open at 7AM and close at 830AM. Thank you very much for the continued support of Iron Cross. I can’t believe we’re 11 years+ into this thing. It is the longest running gig we have the pleasure of putting together for you and we’re looking forward to Sunday. Thanks to NoTubes and FoundryCycles for helping bring this thing together. 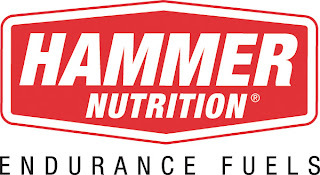 Same goes for PlainTalkingHR, Hammer Nutrition, World Cup Ski and Cycle and ProGold. These companies love ultra cross as much as you do. We hope you choose to give them a little love back. I’m sure most of you are aware of the new course layout and start/finish. If you are not you need to look at www.ironcrossrace.com and familiarize yourself with the changes, especially important is the change of venue to the Big Flat parking lot along Shippensburg Rd. Big Flat Lot (see map on this site). You may have noticed that you pass back through the Start/Finish at the halfway point of the course now. This makes it ideal for you to bring everything you need and set up just what you need for the day. 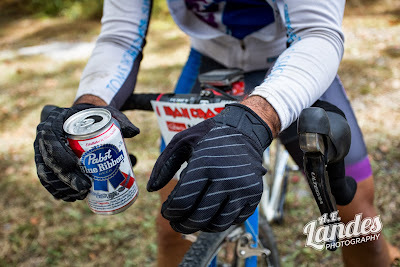 With hydration focused checkpoints at CP1 and CP3 this year make sure you bring and take enough food with you from the central Start/CP2/Finish to have a great ride. Again, see the site for more info on the Checkpoint updates. Cut off at CP3 is 3:00PM. There is no running water at the Start/Finish. We will have water for you at CP2 and fluids at the finish. Please be sure to bring extra water with you to the start so you have enough for your needs. We recommend at least 1 gallon per person in addition to your bottles for the bike. We posted info on equipment and spectating based on questions in the last few days to a new FAQ page on IronCrossRace.com. You may want to take a look at that too. Be sure to ride with your head up and follow the course markings this weekend. The course is well marked. Follow the markings not the rider in front of you. It ain’t follow the leader, it is Simon Says. I’m Simon not the rider in front of you. OMG, this looks like so much fun!! There may be number pick up on Sat night at Big Flat. Watch the facepage and twitter. 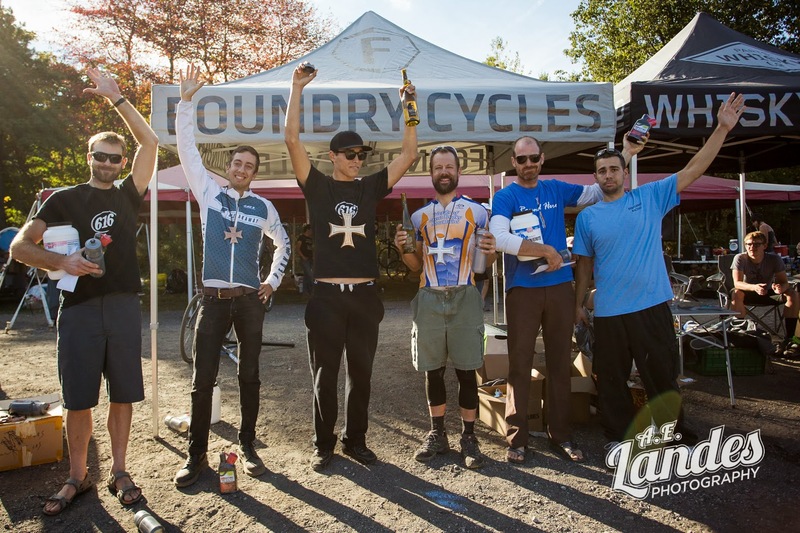 Additional cash prizes over and above the regular race awards to the top finishers like NoTubes rims and wheels, Foundry swag, ProGold products and Hammer goodness for the first cross bike riders overall and in each category. PlainTalkingHR putting up prizes on the 11s - 11th, 111th, 211th and 311th. No you won’t know exactly if you’re there or not, but you should race for the cash either way. World Cup Ski and Cycle is adding wheels-in/wheels-out service for you this year. Bring a backup set of wheels, put your race number on them, take them to the World Cup mech support station at the start/finish. World Cup will have them for you at the bottom of Lippencote and the bottom of Cold Spring Rd. 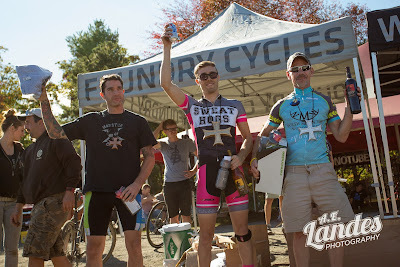 Beer and DDD and SScx! 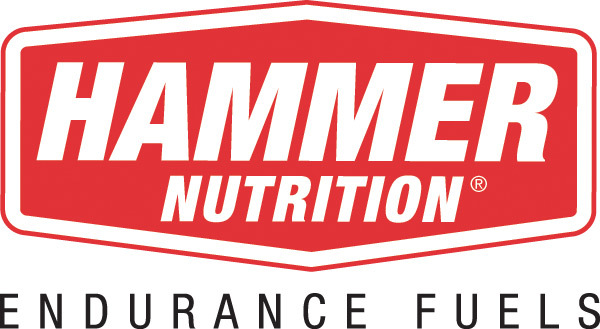 SRAM will be providing some additional neutral support out there on the course. We will have the Castelli Iron Cross gear order available to you at and after IC for 1 week. Check out a fit sample this weekend and order some up. As noted on the website and bikereg page, orders for casual wear were due by Sept 15. If you ordered after that date you may not get what you ordered at registration though we did order up some extras. There will be an additional cost to have these items printed and sent to you. 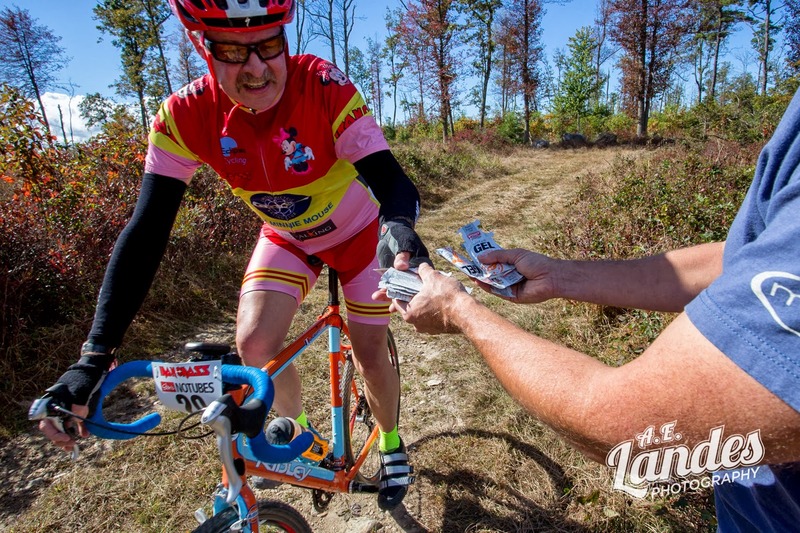 Oct 4-6 is the first edition of the Great Gravel Gathering in Millheim, PA. Come on out and ride in a non-racy way with group rides and solo explorations. Movies, demos, scavenger hunts, giveaways, beer and bands too. Info on www.highspeedcycling.com. Bring an extra 10 and pick up a ticket for the raffle for PA trails. 100% of the proceeds from the raffle will benefit PA trails in an effort we’re making with IMBA. Winner gets $5000+ worth of stuff with a TSEpic.com level BMC upgraded with NoTubes wheels and entry to the 2014 Trans-Sylvania Epic. Thanks to those who already picked up a ticket! What is the best bike for IC? In our opinion (and no matter how much we may berate you for what you ride it is only our opinion, of course in our opinion our opinion is the only opinion that matters) the best bike is a cross bike. 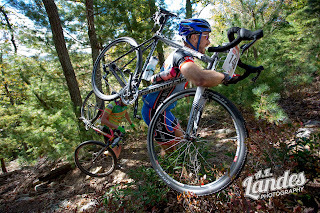 We say cross not just because we because the event was designed around a cross bike and every inch of it - except parts of the Wigwam "Run-Up" are rideable on a cross bike. We did it, so can you. Iron Cross is and always has been about more than the time you post, but about the experience of doing something a little odd and different on a bike maybe not perfectly suited for it. That said, 29ers didn't exist when we launched this thing and properly set up they make a strong statement as the "best choice." A slightly narrower tire on a 29er with a rigid or lock out fork will roll really well at IC. Of course the introduction of discs to cross (finally! only took 'em 11 years of IC for the industry to catch on, in our opinion...) has blurred the lines further as discs combat one of the few shortcomings of a cross bike at IC, how to control the damn bike on descents like Lippencote, Thompson Hollow and Huckleberry. With the updates to the course this year and the loss of a bit of singletrack we're even more sure that we're right with our original recommendation of a 'cross being the best choice for Iron Cross - and a Foundry Cycles Auger or Harrow at that - but maybe you'll prove us wrong. And no matter what you ride you're in for a good time. What tires should I run? How about pressure? You know what opinions are like right? Sorry, did I just answer a question with a question? I did it again! Me, I'd run small knobs that roll fast on a tire with a big-ish casing. You don't need a 40mm but you probably do want something bigger than 33. We've seen people be successful on file tread and with less singletrack that style tire could be a better choice than ever. I'm still going small knobs as I feel like there is more control bombing the descents with those. 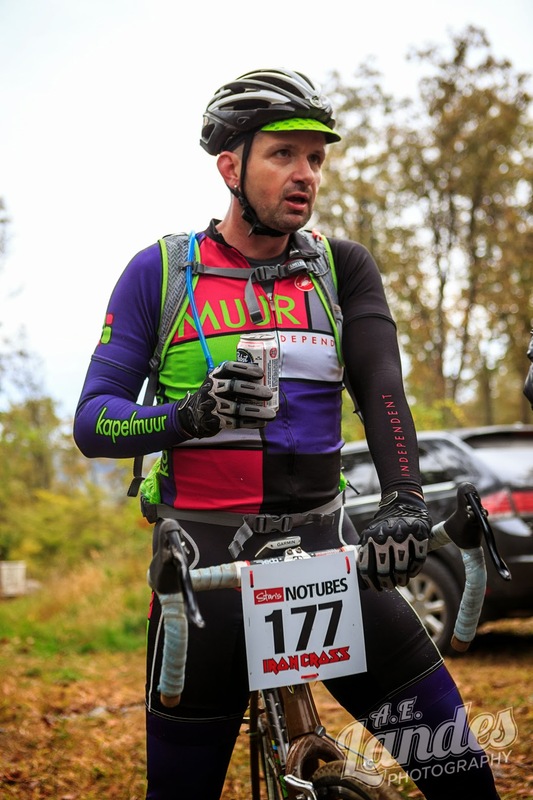 The best tire related advice we can give is, "Run NoTubes." They don't have an Iron Cross wheel by coincidence. Tubeless is ideal for IC. When we first set this thing up we were pinching tires and slicing open tubulars all over the place. NoTubes takes care of an awful lot of those issues. And you run higher than "short race" pressure with most at 45+ psi depending on weight. Does it mean you have no chance of flatting? No there's stuff out there that'll git cha. But NoTubing up is definitely something we wholeheartedly recommend. What parts and tools should I carry with me? Multi-tool. Chain link. 2 tubes. Mini-pump. Knowledge how to use all of it. At least. Bottle opener in case you run into any trail fairies may be appropriate (and again, you get to pit back at your car this year). Checkpoint 2/Self Support - We will have an area designated for you to place whatever you like (small cooler/bag or smaller) for your pit area at CP2. We suggest that you affix your number to your bag. 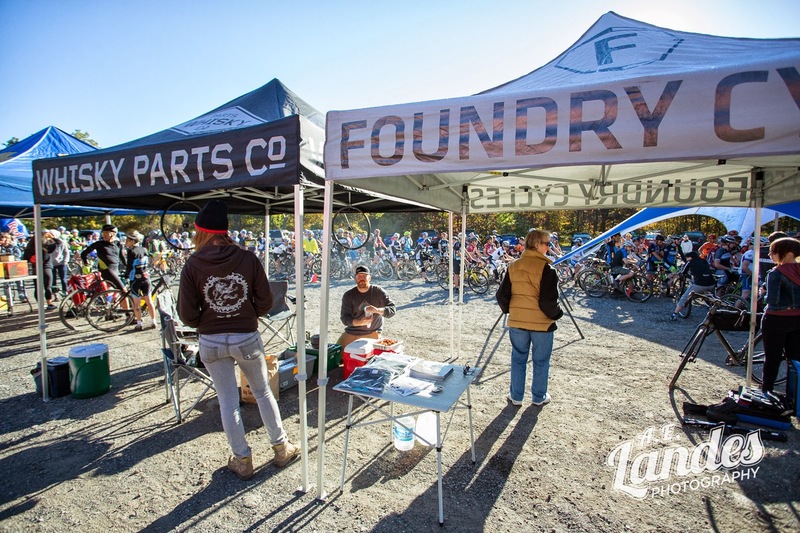 We will have some volunteers available to help you at CP2, particularly with refills, but you should be prepared to pit for yourself at this point of the course. As this is the center of the loop and easy to access from your car you should plan to bring whatever you need to make it through the rest of the loop - drink mix, nutritional supplements, food, etc. This allows you to use what you need for the race! At the risk of beating a dying horse, CPs 1 and 3 should be considered stops primarily for fluids only. Water at the start/finish/CP2 - Water supplies are limited at the S/F/CP2 and you need to plan to bring several gallons for yourself to ensure you have what you need for the day before, during and after the event. Bring water with you. On-course personal support - We do not allow you to have "private" support on course as it contributes to far too much traffic on roads already taxed by the race and other users. Plus it a little unfair. If you have someone who wants to support you at the event they may go to a CP and help at that CP and while there may support you. Instances of private support will result in a time penalty for the first offense and a DQ for the second. How about after the race? Our bud and 7x ICer Warren Holtzman is cooking up a few hundred pounds of pork for you we'll have bubbling in a cauldron at the finish line when you arrive this year. Macaroni salad, chips, coleslaw and a couple cookies will fill out the meal. Iced tea and lemonade will be available to drink. There might be a bit of beer around too. We will have a veggy burger option for vegetarians we're cooking up too. A post race meal is included in the entry for every racer and you must bring your ticket from reg with you in order to get your grub on. Supporters and family can pick up a meal ticket on BikeReg or at Reg on Sunday. Where can I spectate? We really can not have you out on course as it clogs what are already narrow roads littered with cyclists in various states of blowing up. BUT, we can recommend a few spots for spectating. Please do not ask us on race morning how to get to these locations, instead look over the map and follow the directions below as they are all easy to reach and none should take more than 20 minutes to reach from the start/finish. 1. Caledonia State Park. At the south end of the course the riders will pass by Caledonia on Rt 233. This will only be a quick look, but some nice vantage spots exist. Park at the park and walk over to 233. Caledonia can be reached by turn right from the Big Flat Lot on Shippensburg Rd then making the next right onto Rt 233 at the four way intersection in the valley. Stay on 233 and look for Caledonia on the right. 2. The Start/Finish! As the S/F also serves as CP#2 every rider will be back through at some point. To get there is pretty easy.... Either stay there after the start or back track from Caledonia if you made the trip. 3. Pine Grove Furnace State Park Fuller Lake Parking Lot - the course comes down the Hiker Biker path into the State Park and just as it reaches Fuller Lake makes a right up a short steep trail before heading out for more Michaux. Park at the Fuller Lot and it is a short walk to the course at the Fuller Lake beach. While you're there enjoy the sweet park and pick up some ice cream at the convenience store! From the start/finish at Big Flat make a right onto Shippensburg Rd. When you hit the stop sign with 233 turn Left and stay on 233 and you'll soon see Pine Grove SP on your right. Pass the park office and look for Fuller Lake parking on your right. And while we know we don't need to remind you, a reminder - no personal feeding on course. If you want to support your rider please volunteer to help staff a checkpoint and we'll welcome you to the family with open arms! Took a trip out to Vegas for Interbike and got to hang with our buds at NoTubes and Foundry Cycles for little bit. Also took a spin at the SRAM ride experience where our old pal and IC neutral maestro Mike was chilling and putting people out on Foundry Augers equipped with the new SRAM Hydro discs and Red. Jones and I were quite impressed with the smooth ride of those Augers and I can't wait to get my personal Harrow finished off with some Iron Cross wheels for a little comparison. Richie won something and is very proud. In truth he was supporting Ride 2 Recovery on the early AM spin to Dirt Demo Tuesday morning and should be proud of that, it is a hell of an organization. Sweet smooth riding Foundry Augers all decked out in SRAM Red shifty bits, Zipp wheels and pieces and some awfully swell feeling hydro brakes. You can find some to test at the SRAM Ride Experience near you. The new levers are big but they do offer a grip that seems it could be nice descending Lippencote. As I took it from the SRAM mech I was told, "Don't take this on the mountain bike trails!" Apparently our reputation precedes us. The Iron Cross wheel. Every time we see it we smile. Fat Rim on IC? Well someone did it last year so why not. Plus we get to plug NoTubes again with what is maybe the only fat bike rim you can do up with a floor pump. Just released, the new 27.5er from Foundry. If you're into the tweener size this thing is hot. New space in the calendar. Updated course in the works. Year 11 of the original. 2013 NoTubes Iron Cross. Let's Get It On.